I'm a BuzzAgent member and a recently I was asked if I'd be interested in trying out the new Santa Maria range. As a lover of food the answer was obvious and I was soon sent a delicious set to cook up a small family feast. I live in Gloucestershire, home of the badger cull so when Lush emailed me about their new May Day bath bomb I knew I'd be stocking up. All the proceeds for each bomb sold minus the VAT goes towards anti-badger cull charities in the UK such as Brian May's Save Me. 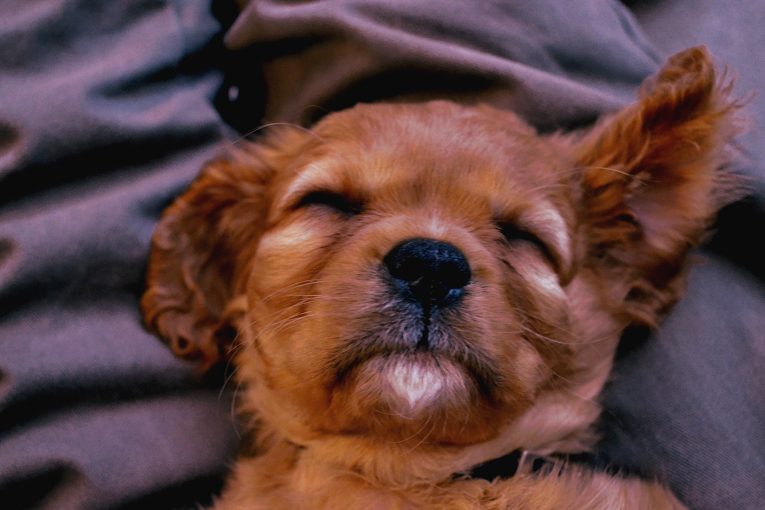 What better way to spend your friday than reading about super cute puppy called Ned, owned by the lovely cruelty-free blogger Emily from EmilyJane Reviews Things. I've read that certain smells can trigger childhood memories and this happened to me with samples of Manby&Hall's Numero Dos collection. When I breath in the smell I'm about 6 years old with one of my sisters in her room and smelling all her body lotions and wondering what they were for. Happy yet vague memories. It's been too long since I posted about chocolate and who doesn't love chocolate? "But Helen! 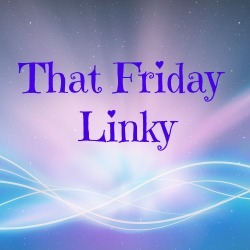 Chocolate is bad for you!" 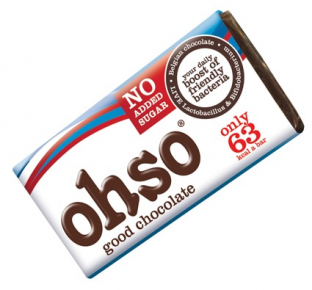 Well dear friend, let me introduce you to Ohso, the chocolate that is actually good for you! Yep, I said it. Healthy chocolate does exist and this one comes in your post. Pets of the smaller variety today. Meet Tyrion Lannister and Ser Jorah Mormont. 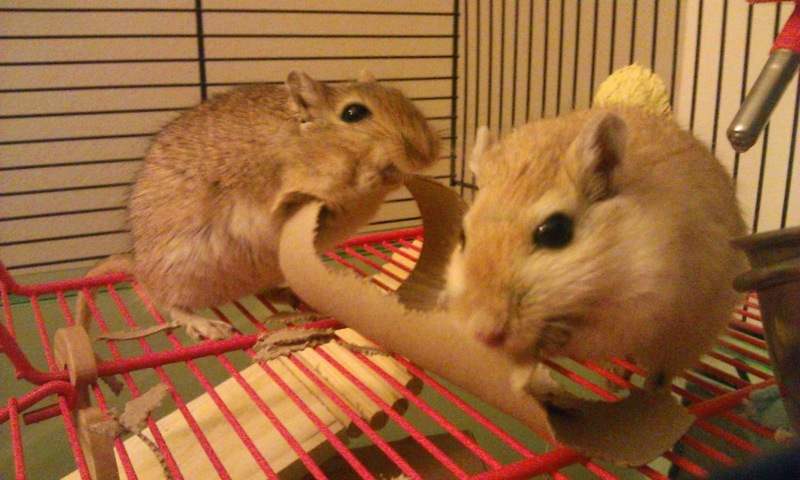 Two mischievous gerbils owned by Rebecca from Just Me. 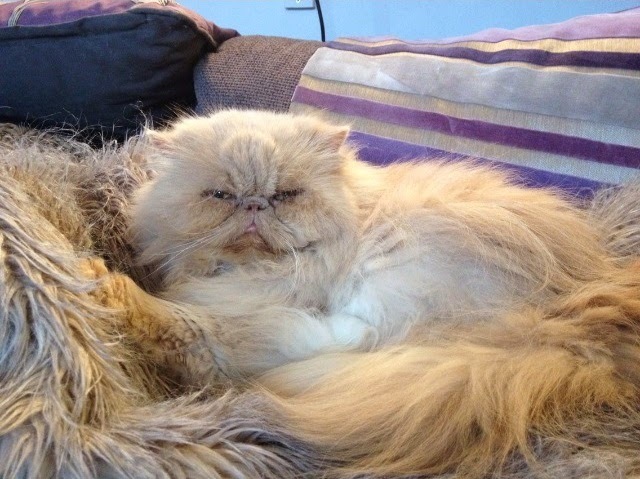 Today we have two kitties Pogo and Poppy, owned by Lucy who blogs at Lucy Loves.